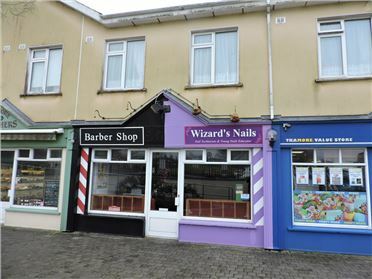 Retail Units - 66 m² / 710 ft² Excellent commerical/retail unit measuring c. 66m sq² (710 sq ²) situated at the busy junction of Priest`s Road and Summerhill. 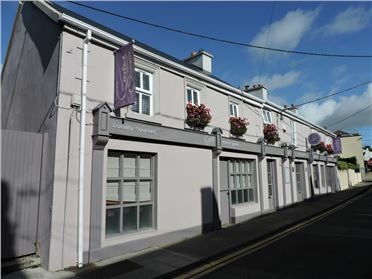 This is a high profile retail location in Tramore Town Centre. The unit has good kerbside appeal and boasts a large glazed display frontage with ample free parking close by. The retail area measures c. 51 m² (550 sq.²) Rent €250.00 per week. Rates €3,000 per annum. 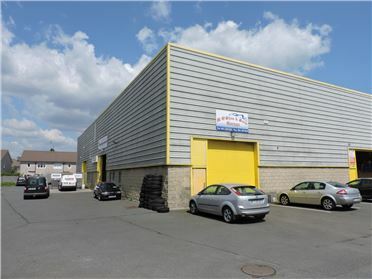 Industrial Units - 212 m² / 2282 ft² Industrial/Commercial Building with ancillary office spaces, sanitary facilities and ample car parking. High profile location, Ideal for Auto Business. Total floor area c.212 sq.m. / 2,282 sq.ft. Rates €1,738 p.a. 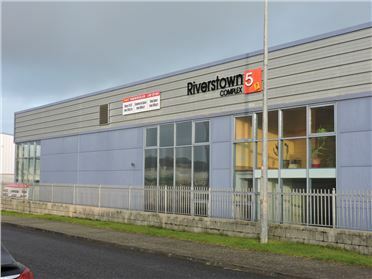 Industrial Units - 375 m² / 4036 ft² End of terrace industrial unit measuring c. 375 m.sq on 2 floors and located in the very popular and thriving Riverstown Industiral Estate. The unit is split into two. 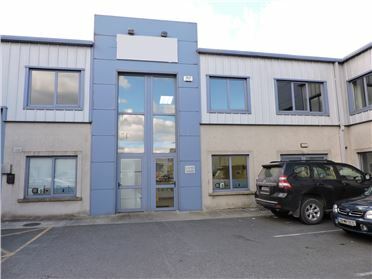 •	High spec unit with Mezzanine floor •	Ground Floor 236 M² •	First Floor 139 M² Services Mains water, electricity and sewerage Rates We are advised by Waterford County Council that the property is not rated. 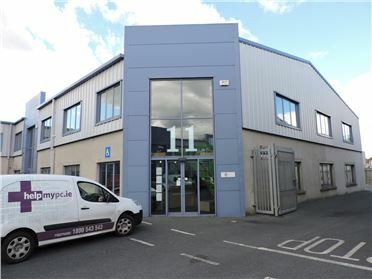 Office Excellent offices located in a high profile location in Riverstown Business Park. Finished to a high standard the offices includes private WC and Kitchen. Ample parking available. 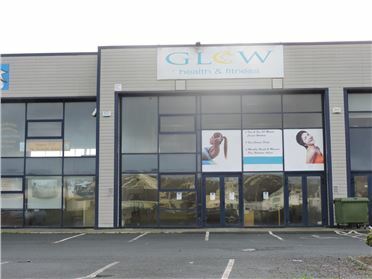 Industrial Units - 2500 ft² / 232.26 m² Excellent retail unit located in a high profile location at the entrance to the thriving Riverstown Business Park. The unit is currently fully fitted for use as a gym. •	Fully fitted for gym (contents list available). •	Suitable for a variety of retail uses. 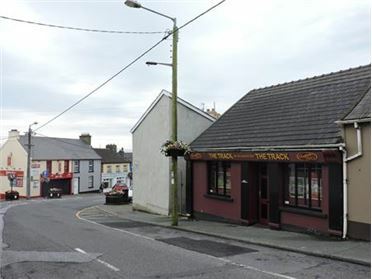 •	Excellent location with good road frontage and ample parking. 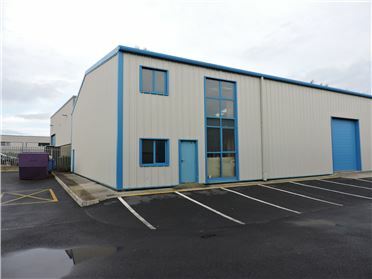 •	Ground Floor: 232 m² (2,500 sq.ft) •	Mezzanine Floor: 74.3 m² ( 800 sq.ft). •	Glazed front elevation. •	Tramore population 10,000 approx. •	Rates €3,000. 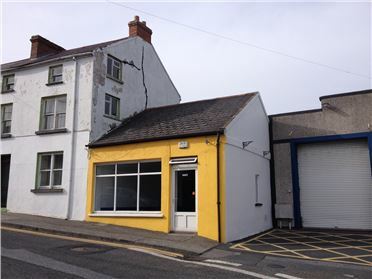 Retail Units - 43 m² / 463 ft² Newly decorated ground floor commercial unit available to let, located in a prominent position with street frontage on to the centre of Tramore Town, measuring c. 43.30m² including separate w.c, whb, store to the rear and a small yard. Features include UPVC double glazed front windows, spot lights and lino flooring.